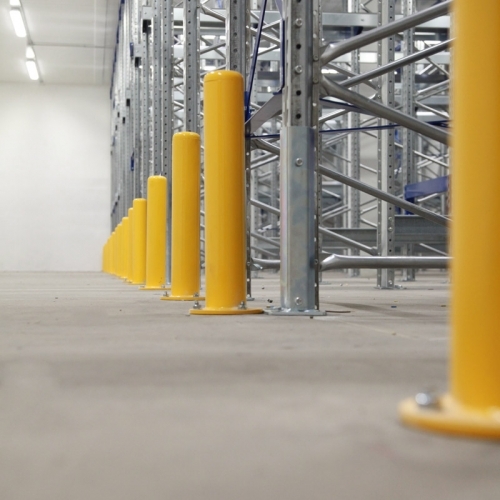 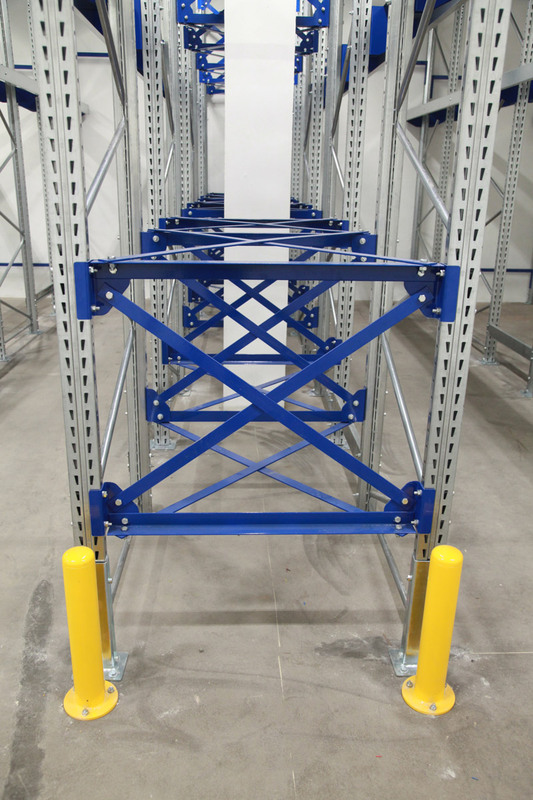 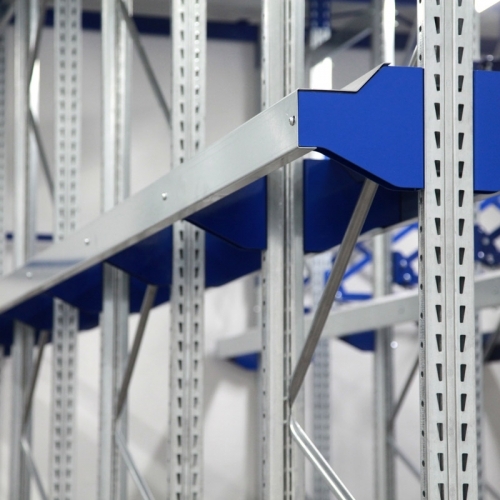 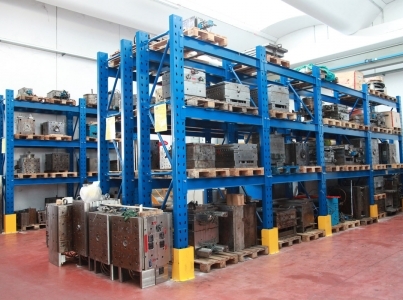 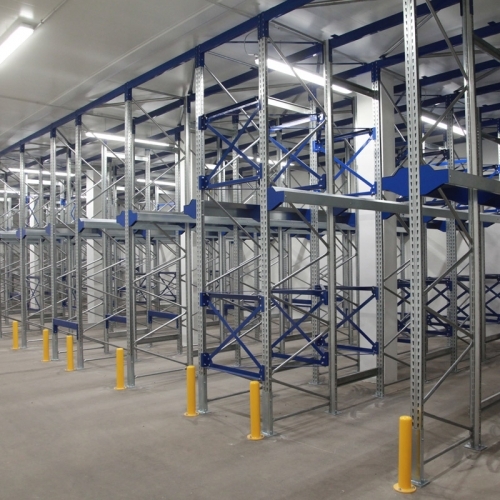 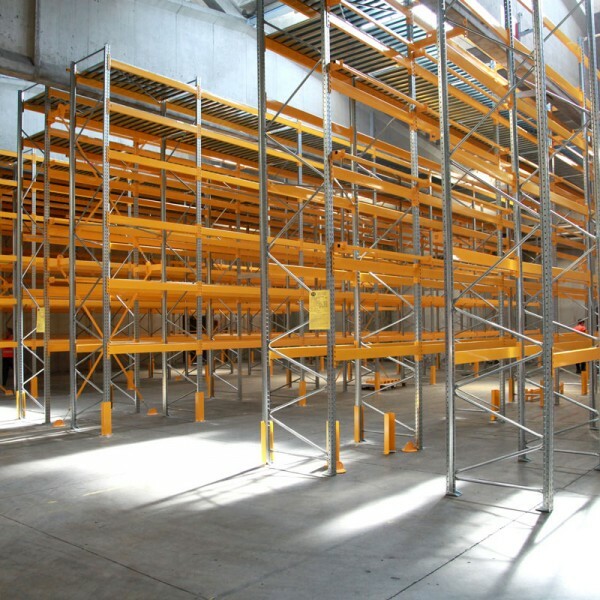 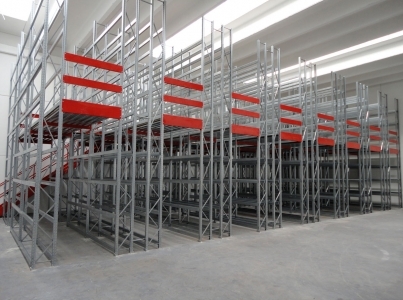 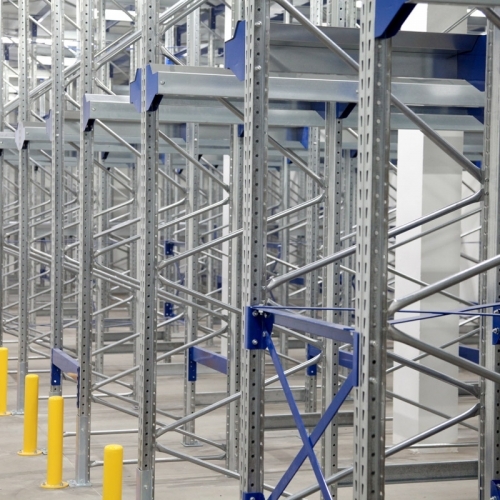 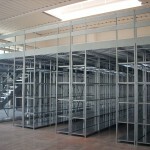 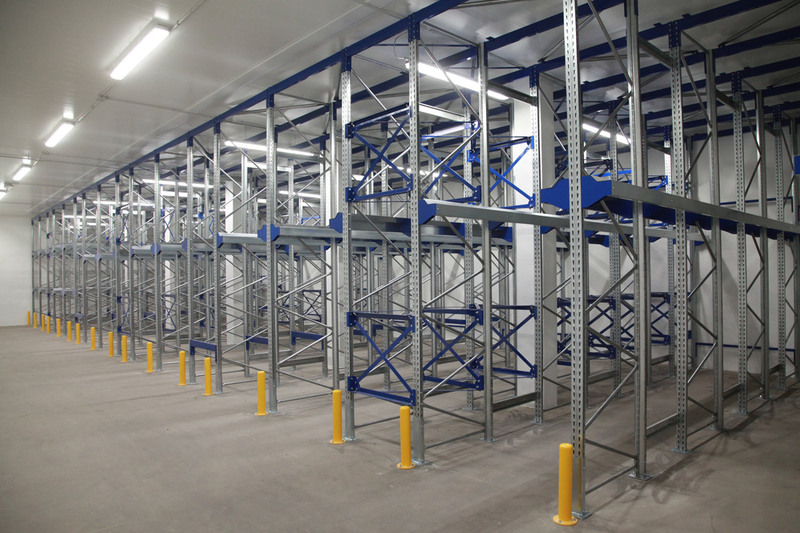 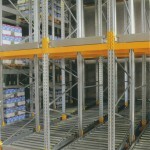 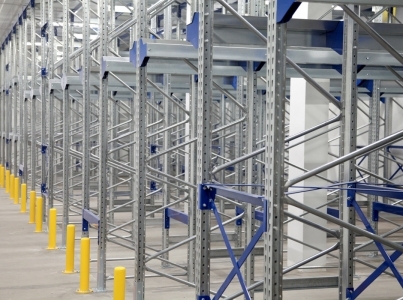 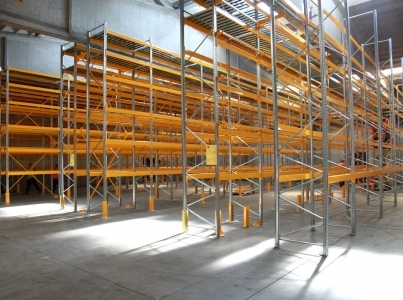 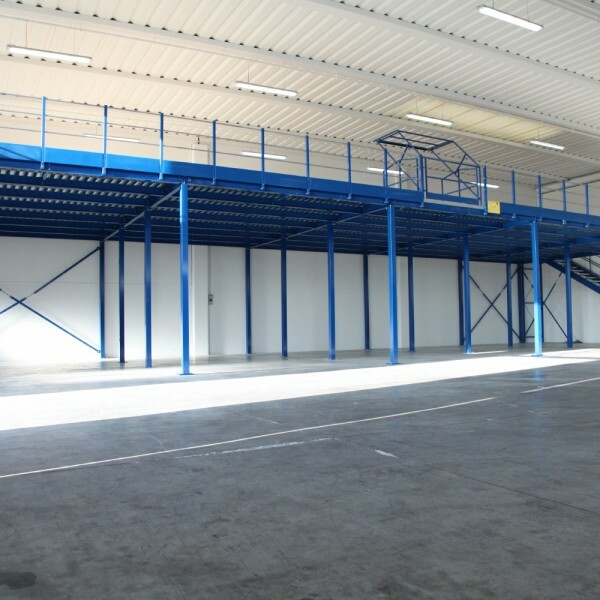 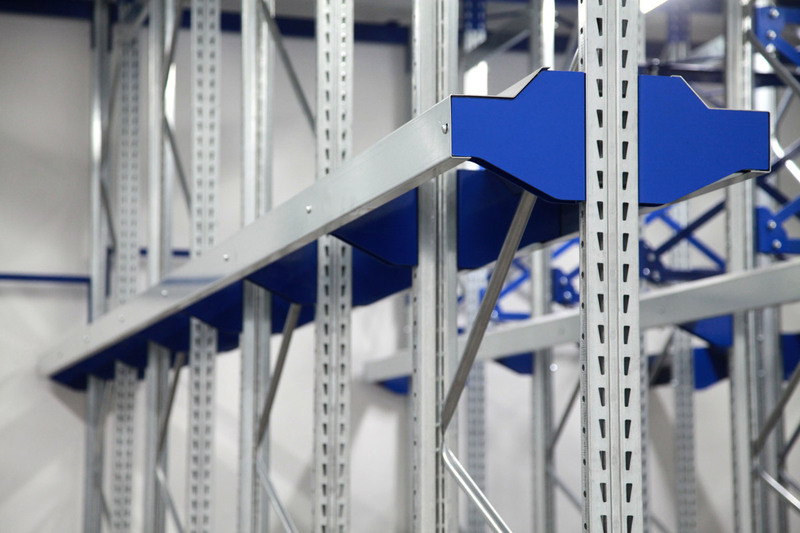 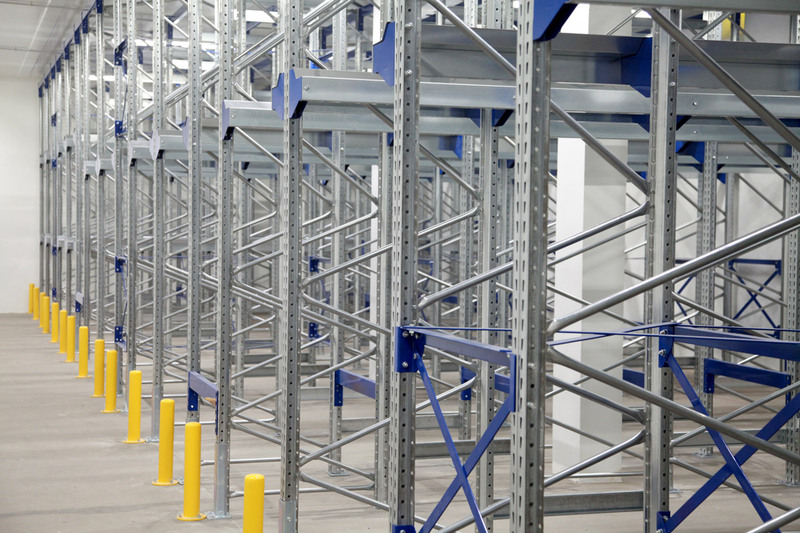 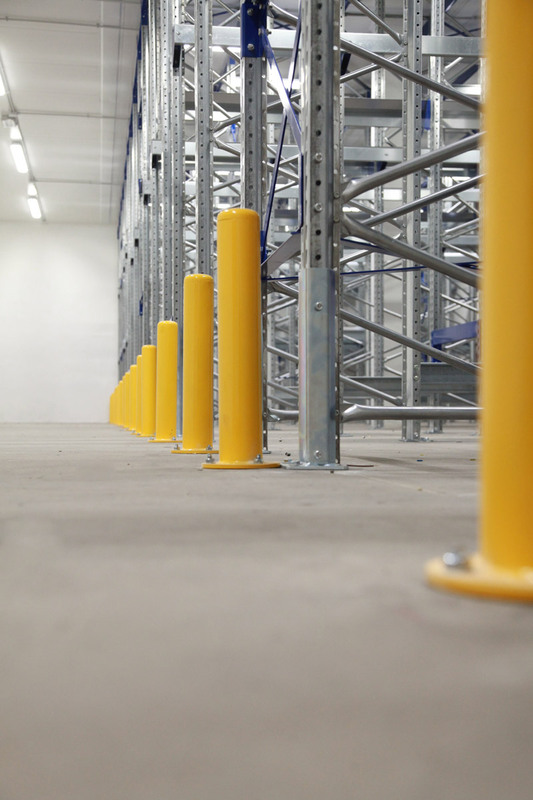 Modular and ultra compact pallet racking. 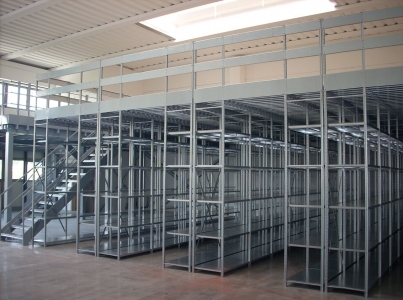 Minimum space. 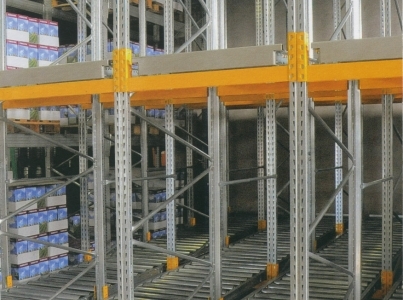 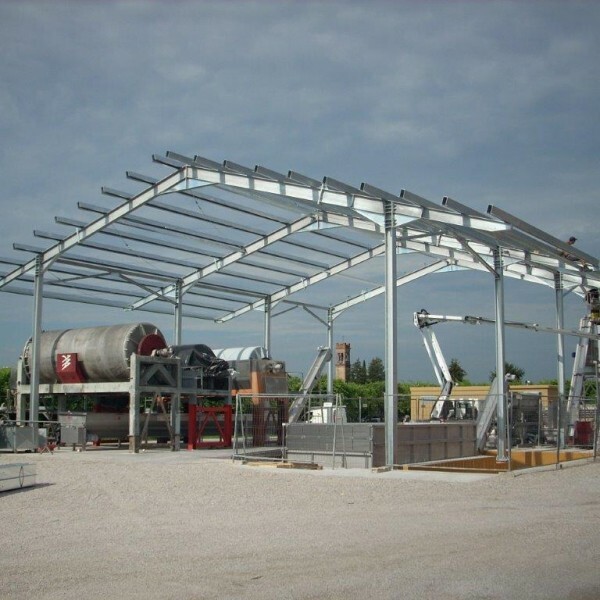 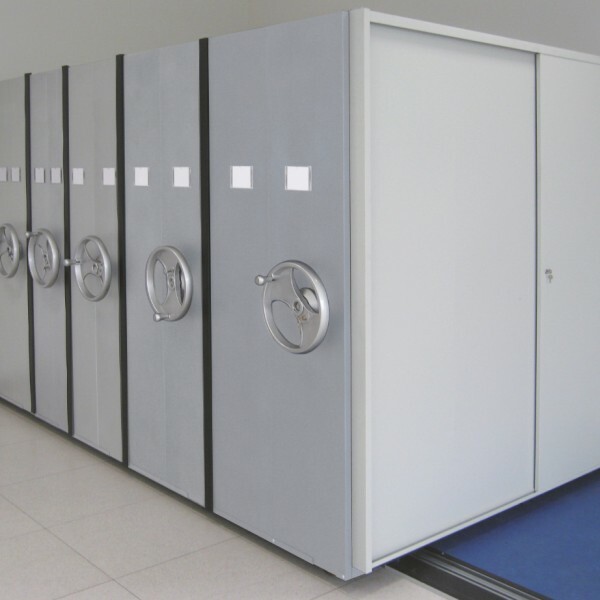 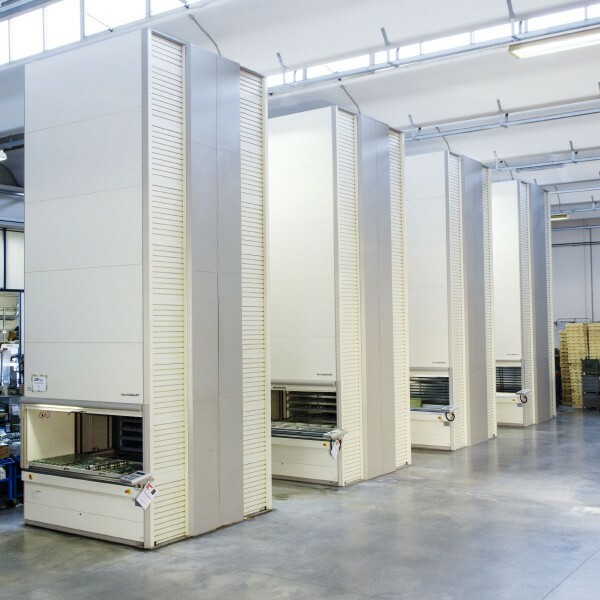 The storage system drive-in allows to stow the pallets of homogeneous products and reduce the operation’s space by 80-90%. 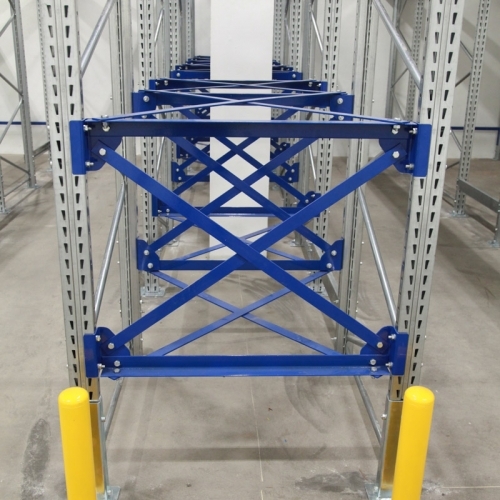 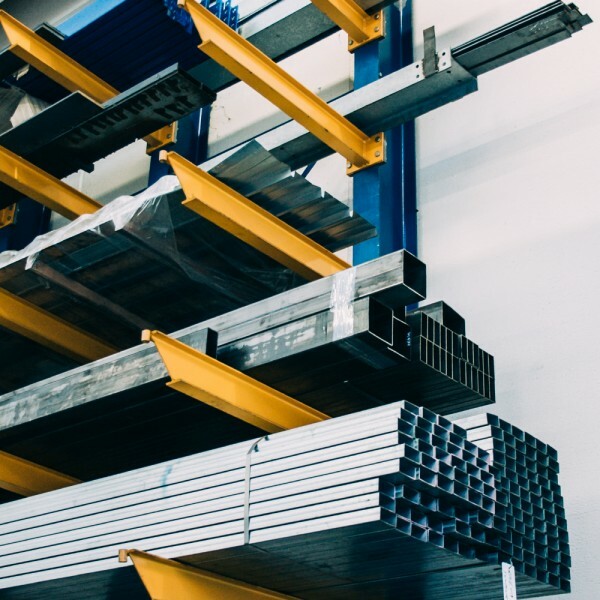 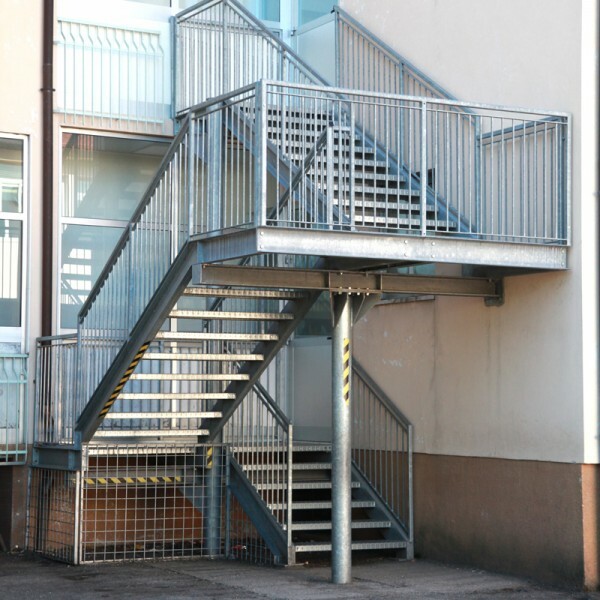 It is a metal pallet racking structured to make tunnels inside which you can place the forklift and deposit the pallets on special dimensioned lanes.